Students will be able to differentiate between the four different types of sentences. 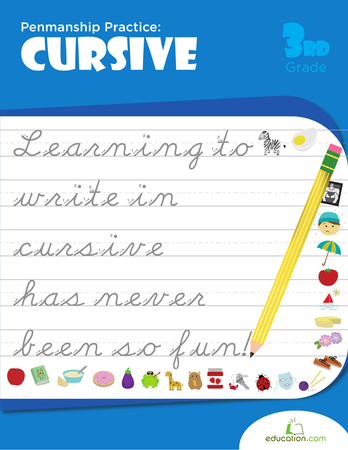 Students will be able to write the four different types of sentences. To begin the lesson, write a simple declarative sentence on the board. You should be able to change the tone of this sentence by switching out the punctuation. Some great examples include: I have a hat. I like ice cream. Next, change the period at the end of the sentence to a question mark. Ask students to share their thoughts on how the question mark changes the meaning of the sentence. Then, change the question mark into an exclamation point. Again, ask your students how this changes the meaning of the sentence. 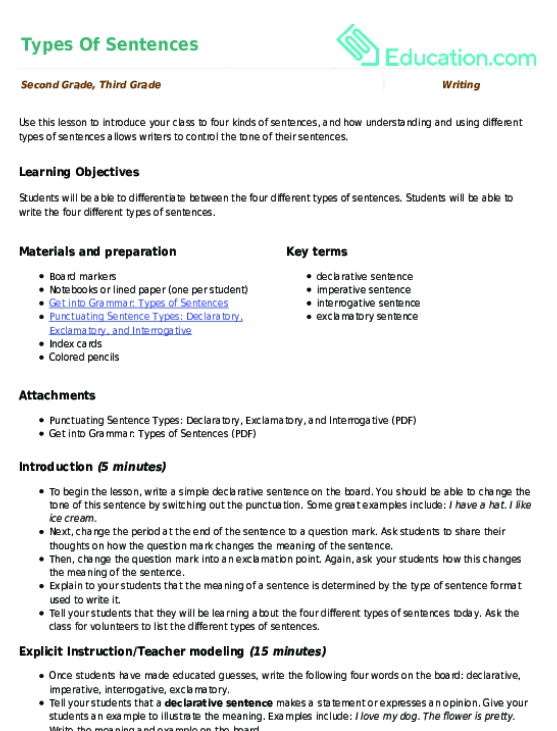 Explain to your students that the meaning of a sentence is determined by the type of sentence format used to write it. Tell your students that they will be learning about the four different types of sentences today. Ask the class for volunteers to list the different types of sentences. Once students have made educated guesses, write the following four words on the board: declarative, imperative, interrogative, exclamatory. Tell your students that a Declarative sentenceMakes a statement or expresses an opinion. 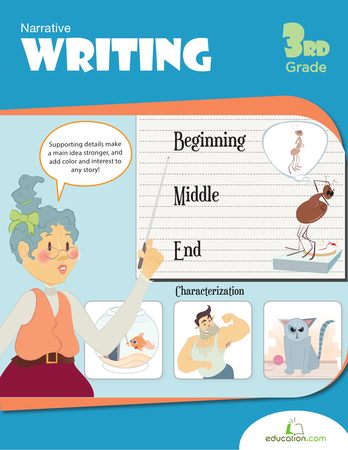 Give your students an example to illustrate the meaning. Examples include: I love my dog. The flower is pretty.Write the meaning and example on the board. Define an Imperative sentenceAs a sentence that gives a command. 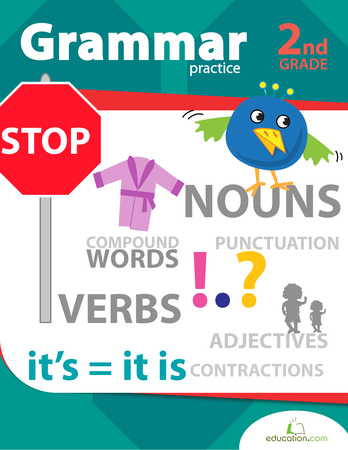 Give your class an example that is similar to the declarative sentence, to help illustrate what a command looks like. Write the meaning and example on the board. Examples include: Feed my dog. Smell the flower. Explain that an Interrogative sentenceAsks a question. List a concrete example to illustrate this, such as: What is my dog doing? 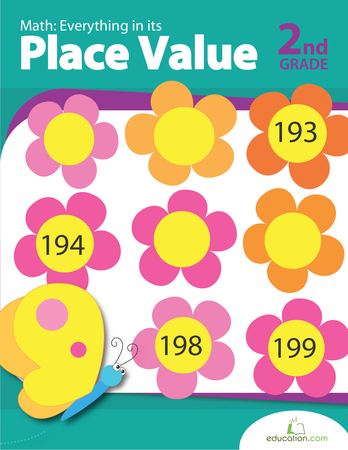 Where do these flowers grow?Write the meaning and example on the board. Finally, tell your class that an Exclamatory sentenceIs used to show excitement or another strong emotion. Finish up with an example, such as: My dog is loud! The flower is beautiful!Write the meaning and example on the board. Pair off students in groups of two, or ask them to find a partner. 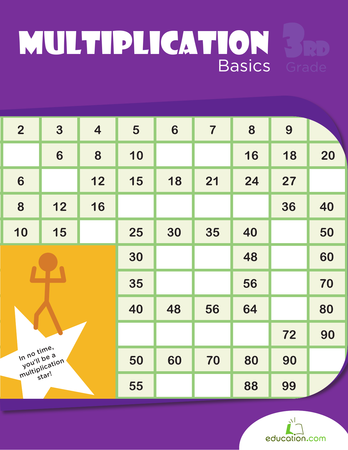 Pass out notebooks or lined paper to each student. Instruct each pair of students to write four sentences together, one of each type. Set the timer to 10 minutes. 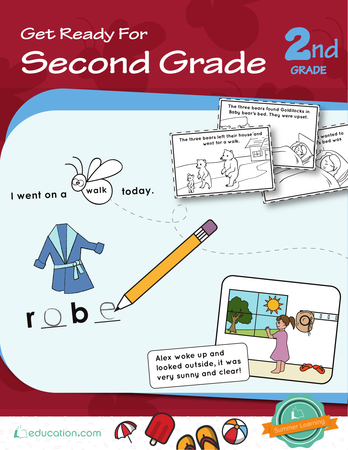 After the timer goes off, encourage each pair of students to share the sentences they wrote. Invite some volunteers to write their sentence (and the type of sentence it is) on the board. Ask the rest of the class to ensure that each of the sentences on the board are labeled correctly, and have students fix sentences with incorrect labels. 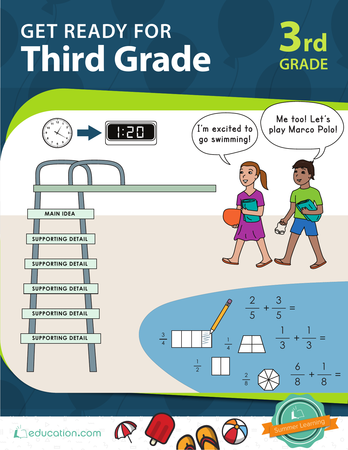 An example of an incorrect sentence for a declarative sentence could be: Why is recess only 30 minutes? 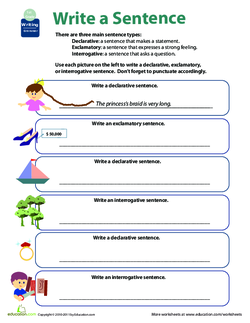 Ask your students to complete the Write A Sentence worksheet. Once everyone has finished, review the worksheet together as a class. Enrichment:Challenge advanced students to write a short story, using all four types of sentences. Ask them to read their story and underline the declarative sentences in red, interrogative in blue, imperative in green, and exclamatory in yellow. Support:Ask your students to write five questions that they would ask the president. After they are done writing, explain that these are interrogative sentences. Ask your students to write five requests in complete sentences that they have for the principal. Explain to your students that these are imperative sentences. Ask your students to write five sentences that show that they are excited about the field trip. Explain to your students that these are exclamatory sentences. 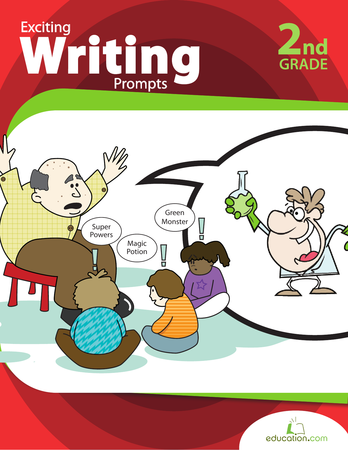 Ask your students to write five sentences about school in complete sentences. Explain to your students that these are declarative sentences. 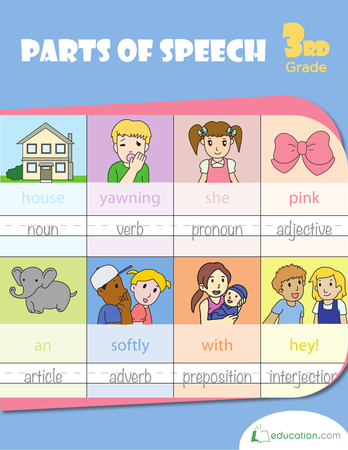 Scaffolding this practise in a context kids feel comfortable with will help them grasp the concept of each type of sentence. 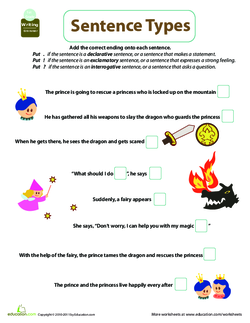 Ask your students to complete the Sentence Types worksheet. Write declarative, interrogative, imperative and exclamatory on 24 different index cards. There should be six cards for each. Please add an extra one for each kind if you have more students in your class. 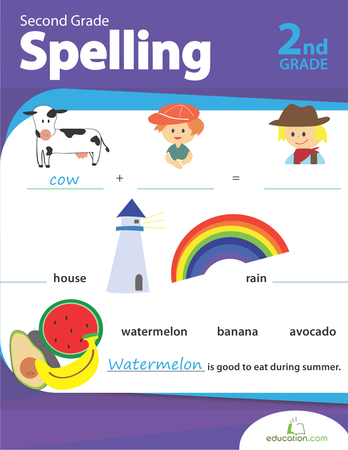 Go around the class and have each student pull out a card and write the sentence for their type on the back. Set the timer to three minutes. Ask your students to share the sentence they wrote with the class. Have the class say the type of sentence aloud. 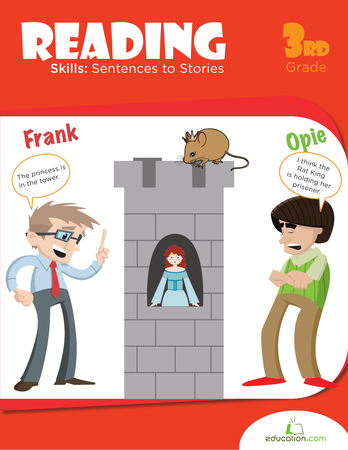 Use this lesson to introduce your class to four kinds of sentences, and how understanding and using different types of sentences allows writers to control the tone of their sentences.